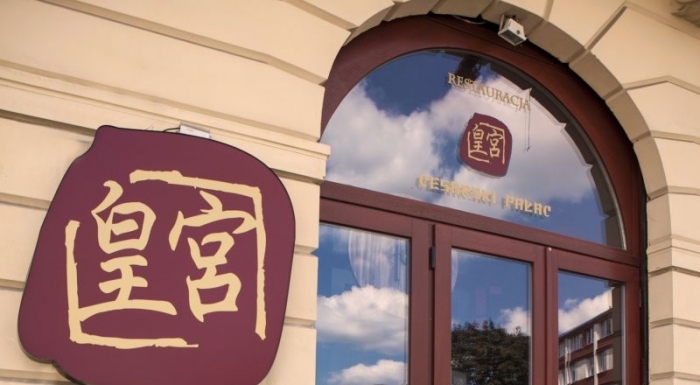 Cesarski Pałac is a Chinese restaurant located near to the Grand Theatre, close to the Saxon Park. Right from the door you have an impression of a travel in time and space. 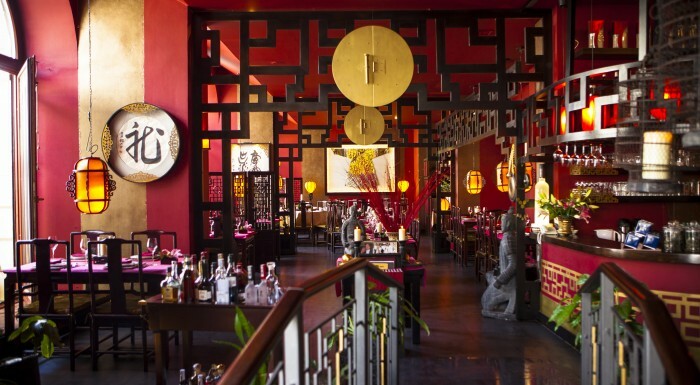 After you enter the restaurant, thanks to a wonderful interior design, you are transported to the land of dragons, tea and silk. 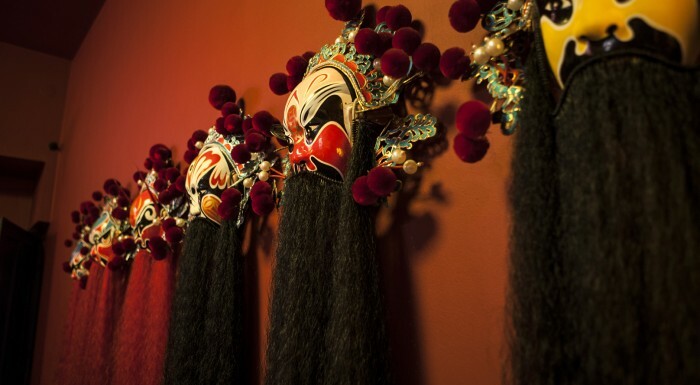 The staff wear traditional Chinese outfits and always welcome their guests. The restaurant menu is full of interesting options. Picking something is quite a challenge because most of the served dishes are really worth trying. 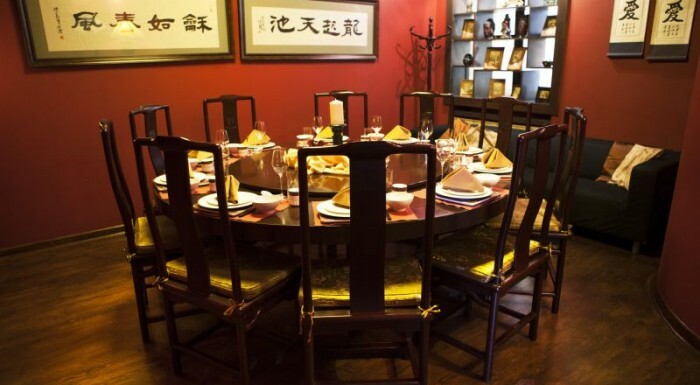 Dinner for two includes two dishes, starters as well as desserts. It costs about 200 zlotys. Everything is worth its price. Dishes are perfectly prepared and served, full attention to detail. The owner of the Cesarski Pałac know how it is done and how to come up with customers’ expectation. 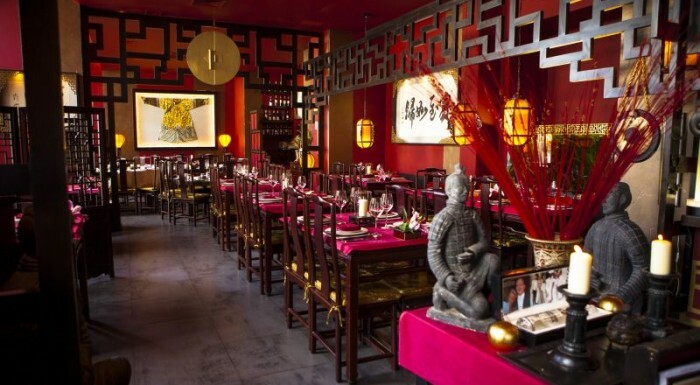 Her restaurants (she also runs Hong Kong House) are really popular in the capital, not only with fans of exotic flavours. Monday - Friday 12:00 p.m. - 11:00 p.m. Saturday 12:30 p.m. - 11:00 p.m. Sunday 12:30 p.m. - 10:00 p.m.